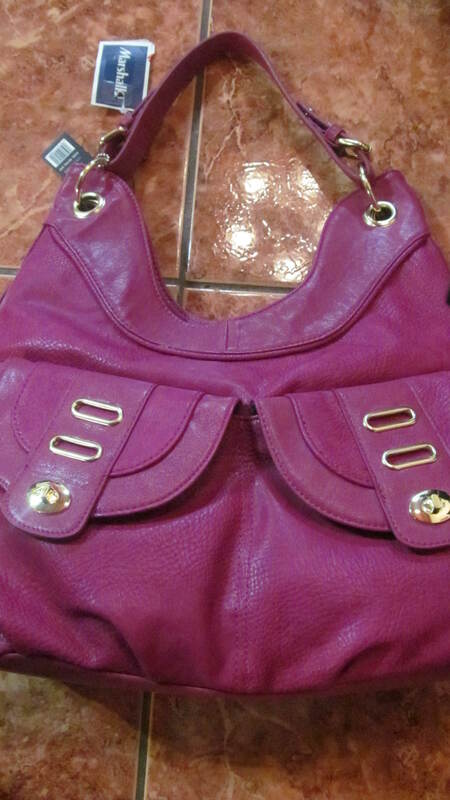 This hobo purse was a find during the christmas season at Marshalls. I wasn’t originally out with the intention of going shopping, I actually had headed to the mall to get my eyebrows threaded, and after that was done, Marshalls was right across from the threading salon, so I decided to pop in and take a look. Not looking for anything in particular, I perused the aisles until I saw the clearance section, and headed right over there. 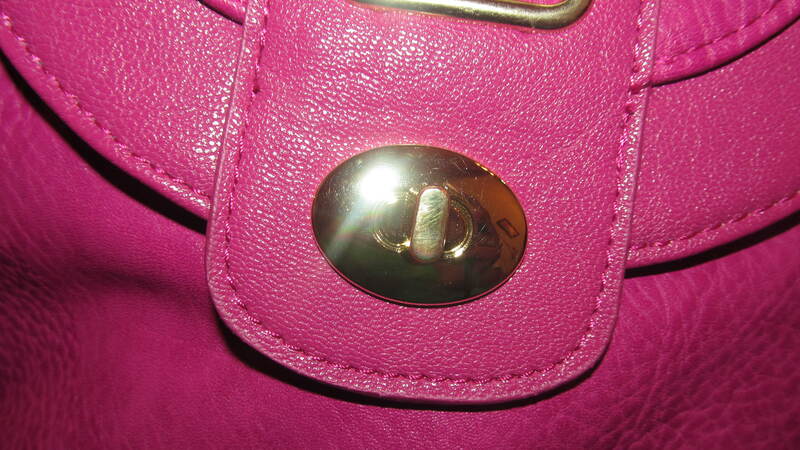 After all, I wasn’t there on purpose to shop, but if I could find a nice bag on sale, then why not? 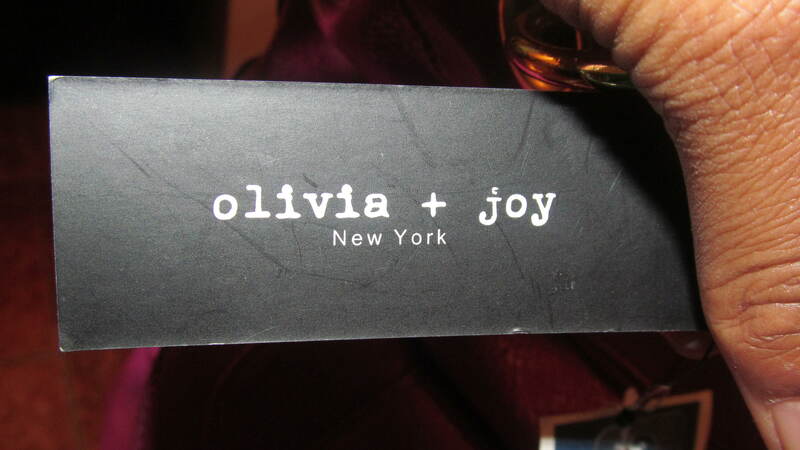 The bag is from the designers ‘Olivia + Joy’, and is a hobo-style purse, with one medium length strap[with buckle detail] to wear it on the shoulder [I am loving the length of this strap as compared to other hobos by the way. 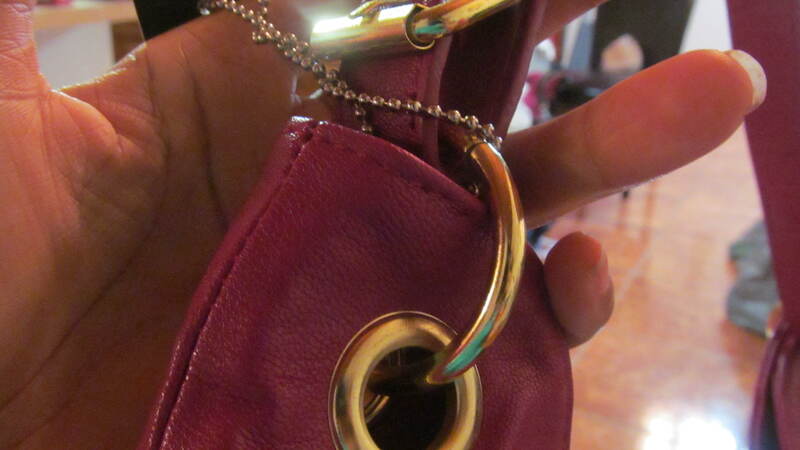 It gives you enough length to get it comfortably on your shoulders, but isn’t so long that the purse hangs too low or gets in the way, a perfect length for any girl, regardless of height or frame]. It has one main compartment and two outer pockets located at the lower front of the bag. 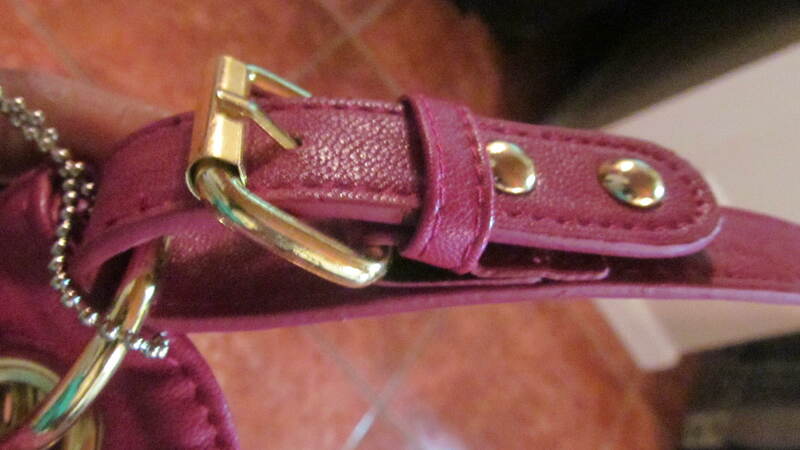 The outer pockets have faux twist-closures, and are actually secured by magnetic closures. This hobo has gold hardware, as well as accents on the pocket flaps. 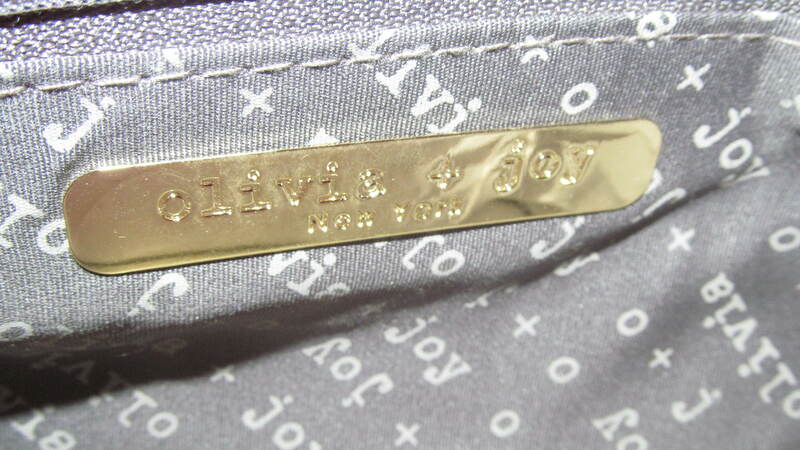 The inside of the purses’ compartments are lined with the ‘olivia+joy’ logo printed on dark grey fabric. The main compartment is enclosed with a zipper and has the same lining as the front pockets. 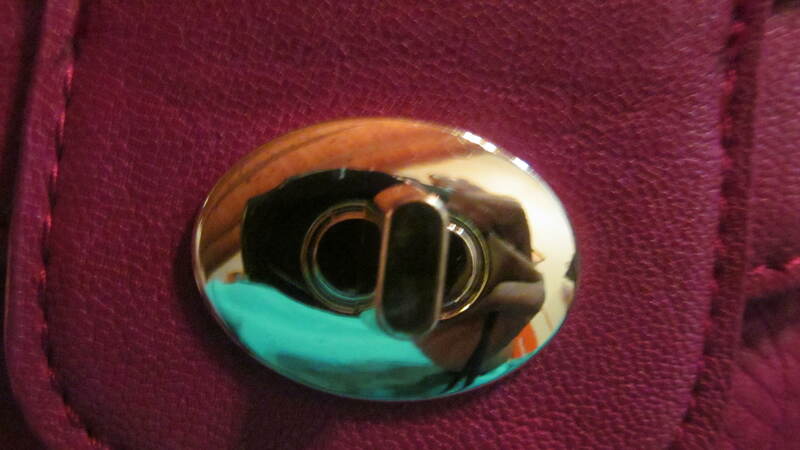 It also has an internal zipper pocket and a gold nameplate. 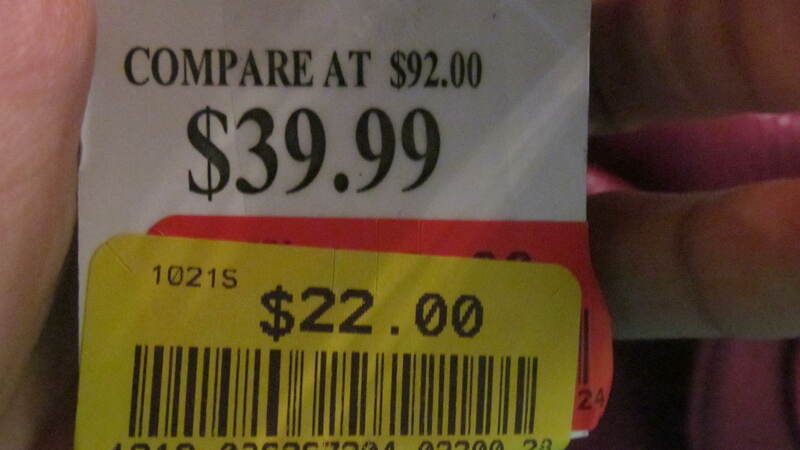 The hobo originally reatils for $92, but was listed at Marshalls for $39.99, and then further reduced to $22!! Yay! Please like/follow this blog for upcoming posts and giveaways. As always thank you so much for stopping by! Have an amazing day……. 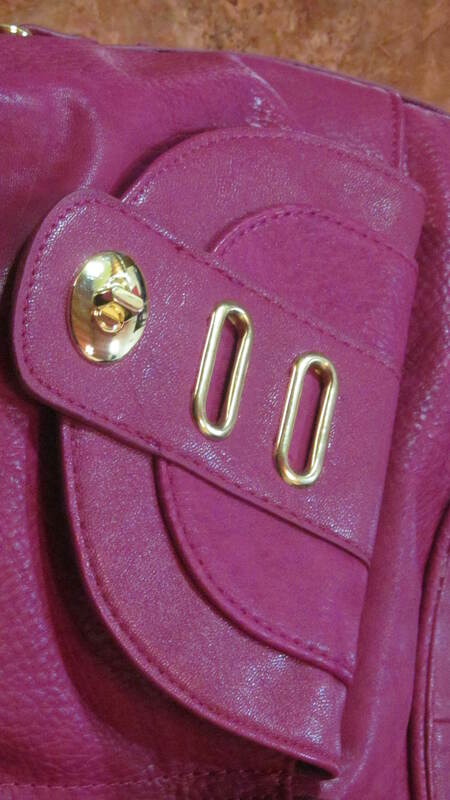 Previous Post ‘Moda Luxe’ Quilted Satchel….